Ten healthy subjects were given 20 mg of warfarin orally before, and after a daily intake of 400 g of brussels sprouts for 2 weeks. 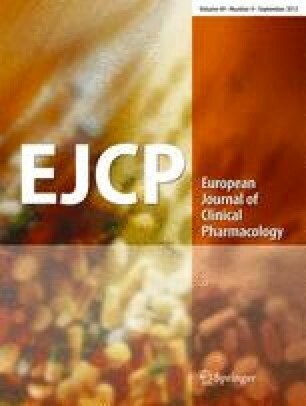 The brussels sprouts diet stimulated warfarin disposal as evidenced by a 29% increase in mean elimination rate constant, accompanied by a 27% increase in metabolic clearance rate and a 16% decrease in plasma AUC. It is concluded that a high intake of brussels sprouts, a cruciferous vegetable, accelerates warfarin disposal, and thereby might contribute to less anticoagulation.